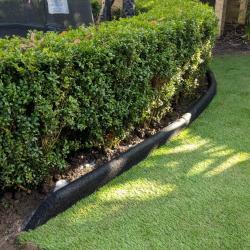 We have the right product for your garden, browse our range of barks and garden mulches to find your perfect solution! 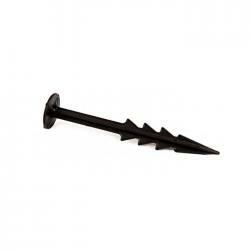 We offer a number of choices within our Decorative & Ornamental Garden Barks range. 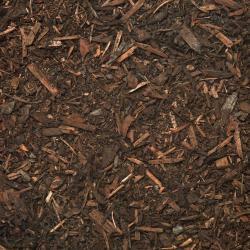 These bark grades are used primarily as a bark mulch for borders and beds. To determine which grade of bark suits you, several factors should be considered - appearance, nature of application and budget. 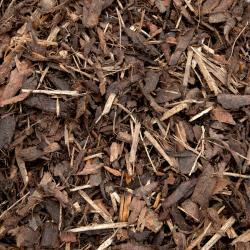 Read our advice about choosing garden bark mulch below. Always consider that all garden bark, whatever the quality and type will ultimately ‘mulch’. To mulch refers to the processes of weed suppression, moisture retention, soil improvement (as it slowly biodegrades into the soil structure) and to a certain degree, pest control. 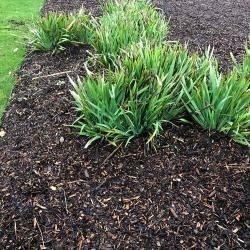 Each individual garden bark mulch product will ultimately perform these processes but each product will perform them in different ways and at different speeds. You may require the garden bark to stay as resilient as possible for as long as possible so that it provides better weed suppression. With this in mind consider a pine bark or a chunkier grade of bark. 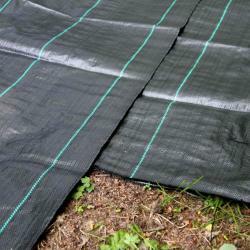 Similarly, you may want the product to only temporarily act as a weed suppressive bark mulch and require it to biodegrade into the soil faster. On that basis consider the Fine Grade Mixed Conifer Composted Bark. 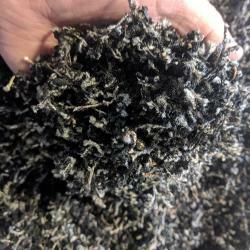 Either way, you will see that we have a grade of garden bark mulch to suit all needs and all budgets. 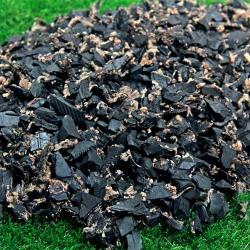 If you are still unsure or you need any further information about our garden bark mulch please do not hesitate to contact us.